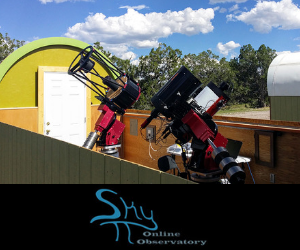 Much observational astronomy is done with an itinerary in mind; be it sketches of deep-sky objects, planets, the moon, comets, etc., with time allotted for each object. Along with fellow astronomers, Mike Petrasko and Muir Evenden, I used to do galaxy scans of a number of galaxies, in search of extragalactic supernovae events, or, stellar explosions in other galaxies. 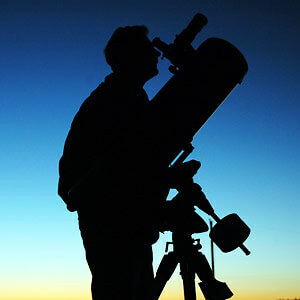 This kind of observing requires a conventional star atlas and special galaxy charts at one’s side, along with an array of oculars, a red acetate-covered flashlight, Astro-goggles (dark-adaptation goggles) paper, pencils and such. But this kind of observing session is for more advanced amateurs, not something the beginning astronomer is looking at any time soon. And that’s alright. There are other ways of doing it. If you’re new to astronomy and have only recently acquired your first telescope - regardless of size - take it out into the backyard and set it up, otherwise equipment-less, if that should be the case (it would be nice to have some kind of atlas with you, for reference, and to save a little time, but it isn’t absolutely necessary). Point your marvellous instrument toward the sky and just start scanning - randomly. In no time, you’ll be coming across all kinds of things. Look at each, take a mental note and move on. 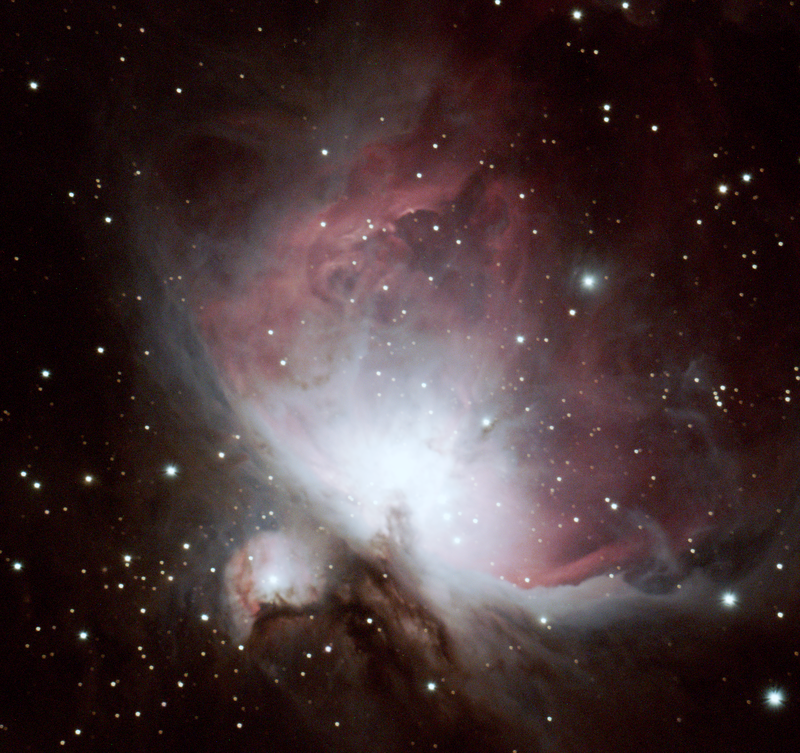 Spend an hour or two, just randomly aiming the telescope, or, do a more cohesive sweep of the sky, somewhat overlapping the field of view of the scope on each pass. Just enjoy the various objects that pop into view, make a mental note and continue. When you’ve had enough of this, pack it up and go to bed. I guarantee you'll lie there, in bed, that night, running the various sights you’ve seen, over and over in your head. You’ll wonder what it was that had that tail-like thing sticking out of it, what gave that other smudge of light its unusual shape, color, etc. A few observing sessions like this, and you’ll want to do more, know more and acquire more in no time. This is how it all started for me, with a 60mm Tasco® refractor telescope on a simple mount, at age 19, all those ages ago.